With great power comes great responsibility. To be successful as a world class oil and gas giant takes a wee bit more than just success. Exxon Mobil is the largest refinery of the world, thanks to it per day production. The company produces 6.3 million barrels every day. In 2008, Exxon contributed to 3 per cent of the worldwide production, which is less than some of the largest petroleum companies that are state owned. Ranking by oil and gas preserves, it ranks at the 14th position in the world. Exxon Mobil Corporation works under three brands across the world. These are Exxon, Esso and Mobil. It also has smaller subsidiaries, such as Sea River Maritime, involved in petroleum shipping, and Imperial Oil Limited of Canada. 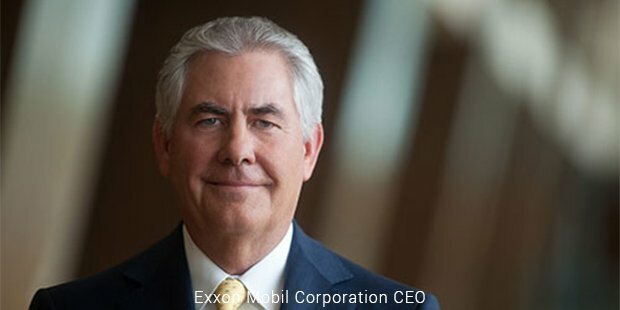 Exxon Mobil Corp’s global operating divisions are organized into three categories - Upstream, which is responsible for oil exploration, extraction, wholesale operations and shipping; Downstream, which is involved in refining, marketing and retail operations; and the Chemical division. These three divisions have their headquarters in Houston and Fairfax. 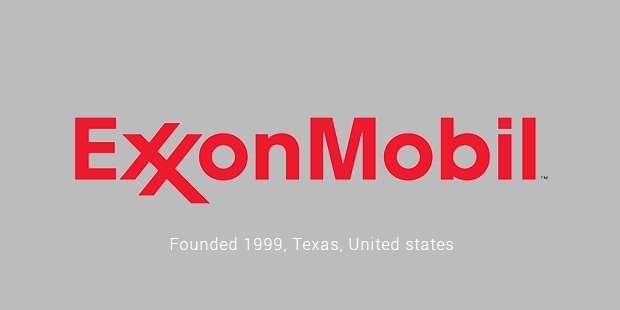 Exxon Mobil was a result of the 1999 merger between Exxon and Mobil, both of which were successors of Standard Oil established in 1870. In 1911, Standard Oil was split into 34 companies by court ruling, out of which two major ones were Jersey Standard, which became Exxon and Standard Oil Co of New York., which later became Mobil. 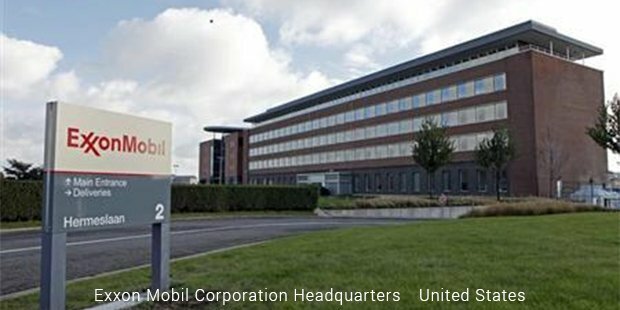 Exxon Mobil Corporation was the largest non-government owned company in the oil and gas industry, amounting to about 3 per cent of the world’s oil and around 2 per cent of the world’s total energy. Exxon Mobil faced lots of controversies and criticism by environmental activist groups like Greenpeace, but it is one of the biggest contributors to environmental causes. It donated $6.6 million to environmental groups in 2007, which was about 0.016 per cent of that year’s net income. In 2005, Exxon Mobil Corporation was the sixth biggest corporation contributor of airborne pollutants in the USA - about 15.5 million pounds. Exxon Mobil Corporation had stipulated less than 1 per cent of their net profit towards research in the field of alternative energy, which is less than most of the other leading oil and gas companies. Several oil spills have occurred in the history of Exxon like the Exxon Valdez oil spill, Exxon Brooklyn oil spill, Baton Rouge Refinery pipeline oil spill and Yellowstone River oil spill. It has also been accused of funding disinformation about global warming and denying the responsibility of human activity in the phenomenon. In 2005, Exxon Mobil Corporation overtook Wal-Mart and became the largest publicly held corporation in the world, based on revenue. Wal-Mart still remains the largest when measured by number of employees. In 2006, again Wal-Mart surpassed Exxon with revenues of $347.7 billion, while the latter generated revenues worth $335.1. However, Exxon Mobil stayed ahead in terms of both market value and profits. In 2007, Exxon Mobil Corporation generated revenue of $404.552 billion on which the net income was a record $40.61 billion. In July 2010, Exxon Mobil Corporation occupied 8 out of 10 places for the Largest Corporate Quarterly Earnings of All Time and 5 out of 10 places for the Largest Corporate Annual Earnings.